The plaintiff also suffered a severe shoulder injury that required reconstructive surgery. There was past medical treatment of $422,000. There is future medical treatment of $2,000,000 for replacement prosthetic legs. The motorcycle accident victim would struggle to walk and would be in severe pain for the rest of his life. The personal injury plaintiff would require the use of a wheelchair every night after work due to leg pain. Pain and suffering of $5,500,000 was awarded. 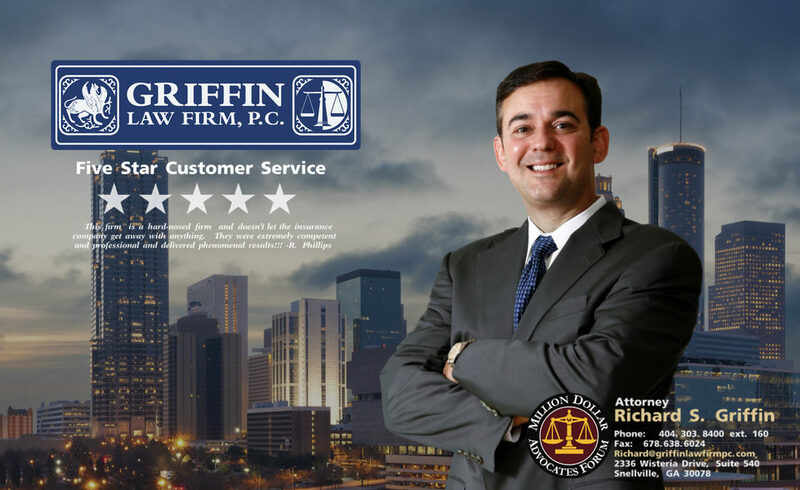 ‹ When is a $150,000 Atlanta Personal Injury Settlement Disappointing?